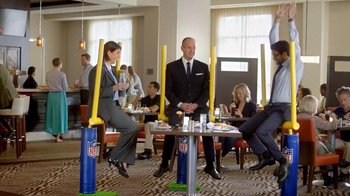 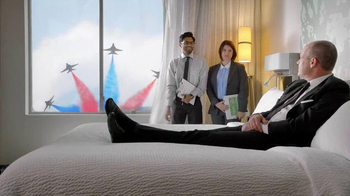 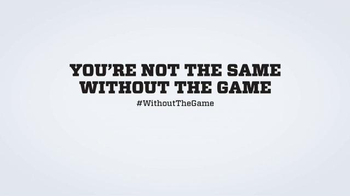 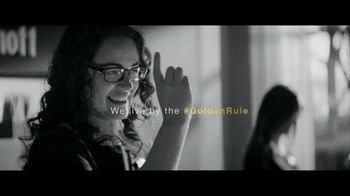 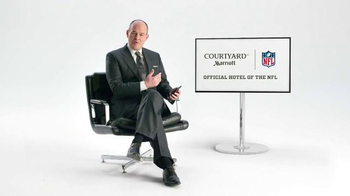 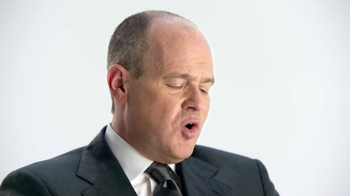 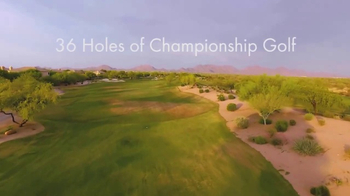 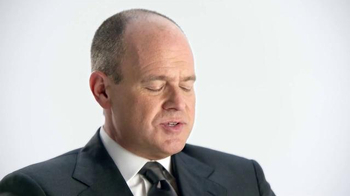 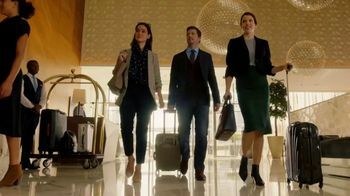 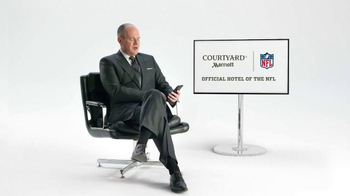 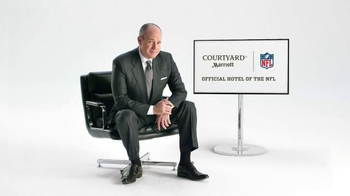 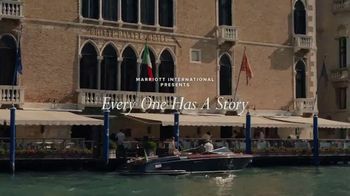 Sports anchor Rich Eisen teams up with Courtyard Marriott to remind viewers that "no one's the same without the game." 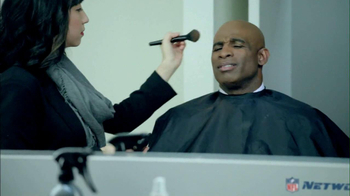 He reads a tweet from @PigskinSusan15, who is annoyed that her boyfriend wants to talk to her on Sundays since the NFL season ended. Eisen recommends the single life until the start of the next season. 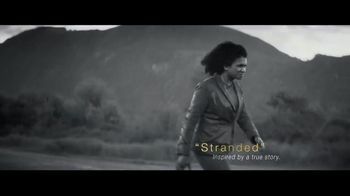 "Depressing?" 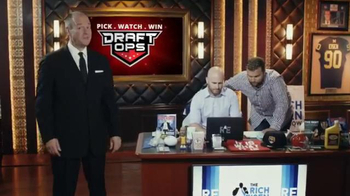 Eisen asks. 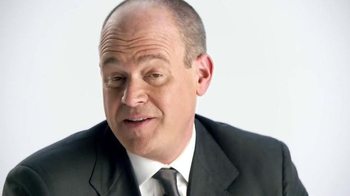 "Yes, but so is talking."